O2EM A320 is an Odyssey2 / Videopac+ emulator for the Dingoo A320. It's a port of the O2EM emulator for the Dingoo native OS (no linux installation needed). A text with instructions is included in the archive. 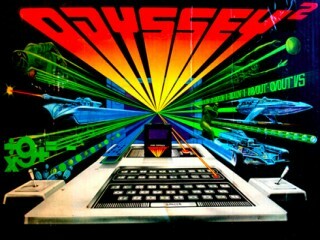 The Odyssey2 (known as Videopac in Europe) was an old game console released at about the same time as the Atari 2600.